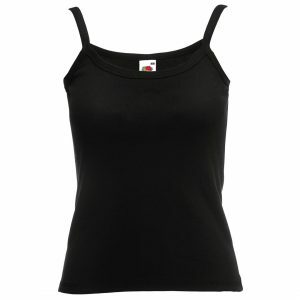 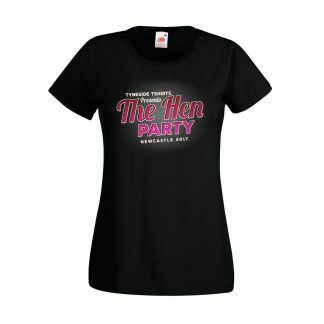 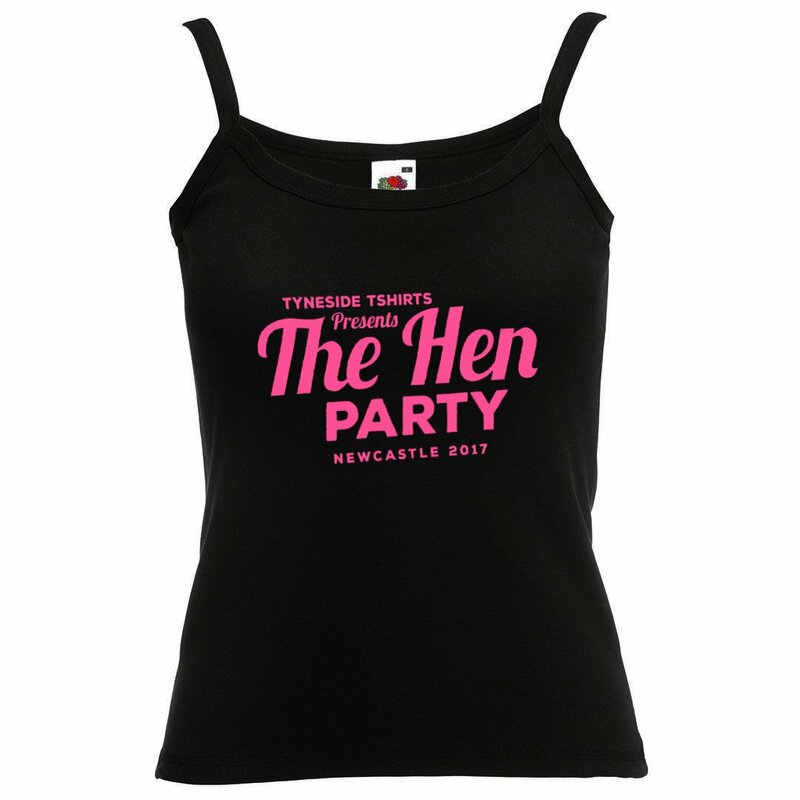 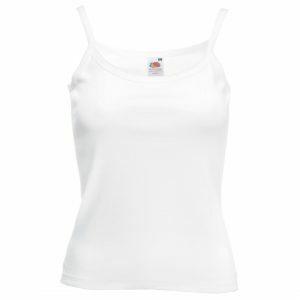 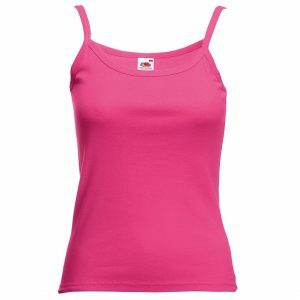 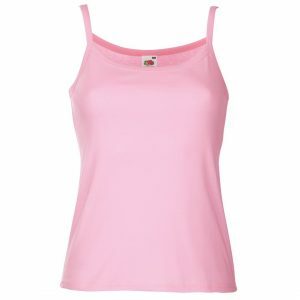 A popular garment for Hen Parties, comes in a wide range of standard colours (see below) and sizes. 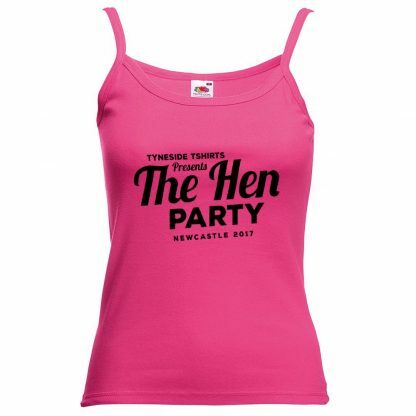 Suitable for vinyl printing the world truly is your oyster when it comes to these. 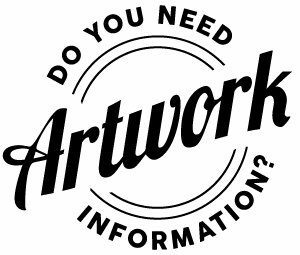 We have an extensive library of images and themes for you to browse when thinking of your design, though as we have found out most groups want their own spin on the common out of the box designs that you can find on the web. 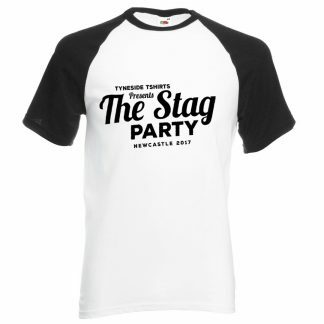 If you’ve seen an idea that that you like but the images/wording/fonts aren’t right we will happily look at any reference material you have before designing your personal bespoke garments. 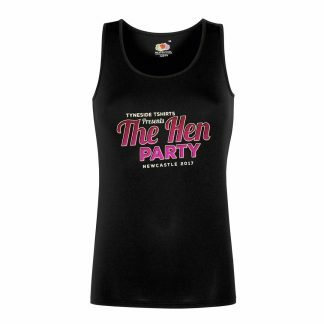 For example, the design just there, single colour vinyl lettering on the front would cost £12.00 per vest, the colour version £14.00 per vest. 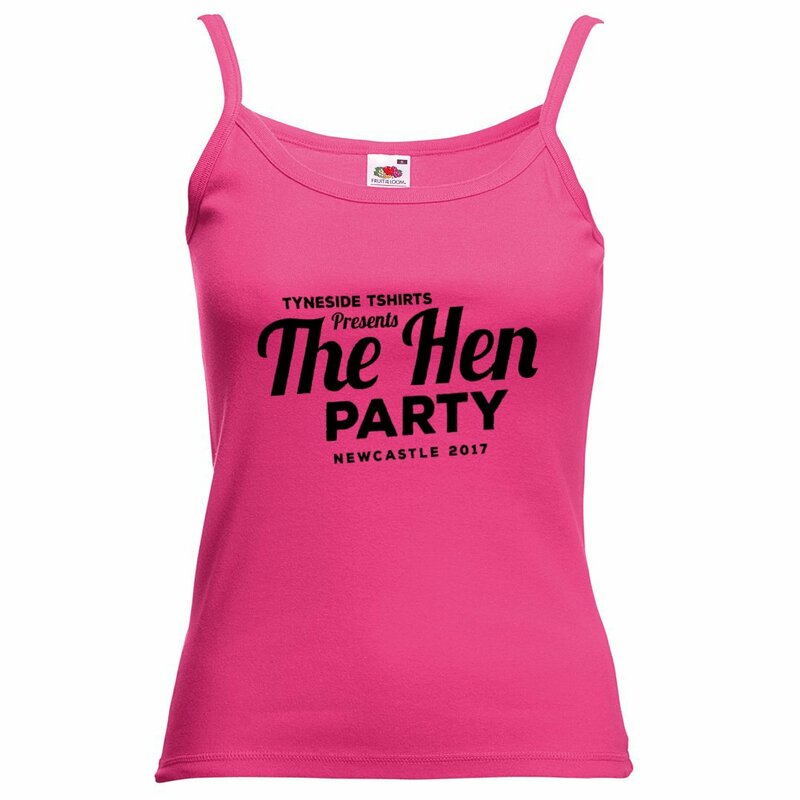 We can use your own garments but they are supplied at your own risk and subject to approval (we can’t direct to garment print over diamantes, or fit much text on a bikini top).